The Quality of Owens Corning. 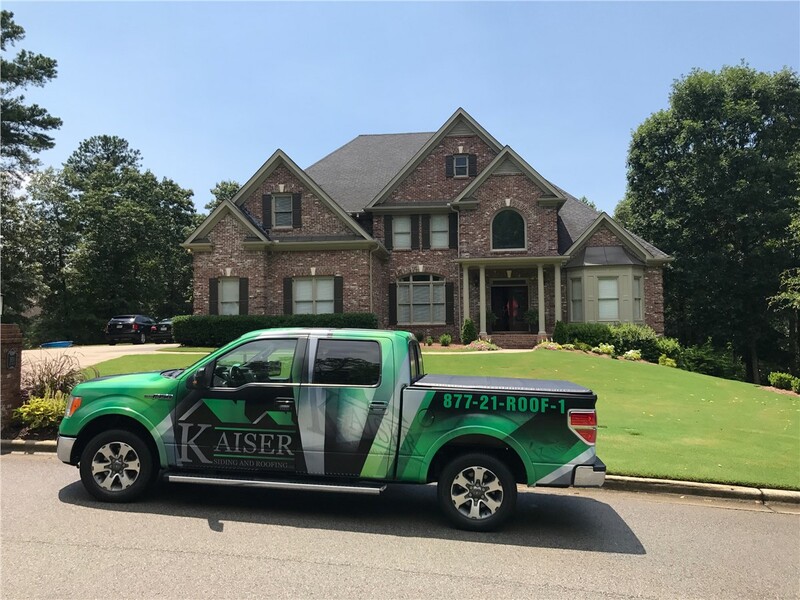 The Service of Kaiser Siding & Roofing. 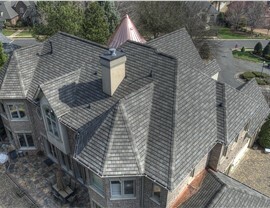 As an Owens Corning Platinum Preferred Contractor, we deliver best-in-class roofing installations with a local touch. 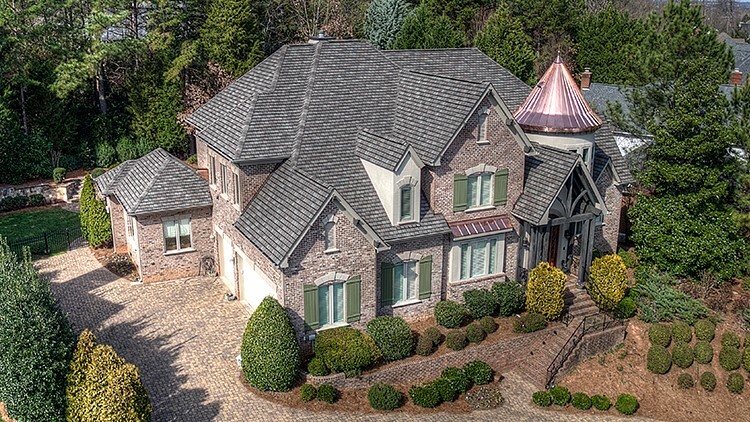 Stylish: Made in TruDefinition®, these shingles feature a wide range of earthy and eye-catching shades blended with multiple color granules for a look that’s dimensional and bold. 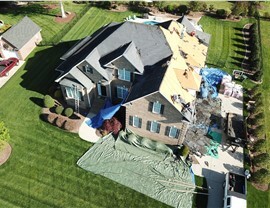 Durable: SureNail® Technology incorporates a gripping fabric strip for better shingle adhesion, even in winds as high as 130 mph! The factory training of our Owens Corning shingle roofers further ensures strength in any weather. 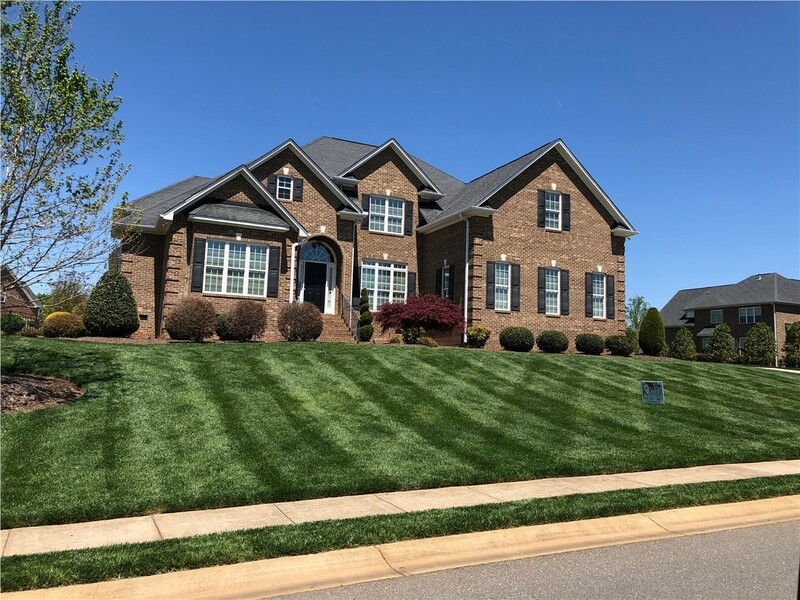 Clean: Utilizing a proprietary mix of copper, minerals, and ceramic, Owens Corning shingles boast StreakGuard™ protection to reduce the growth of blue-green algae and unsightly dark streaking. 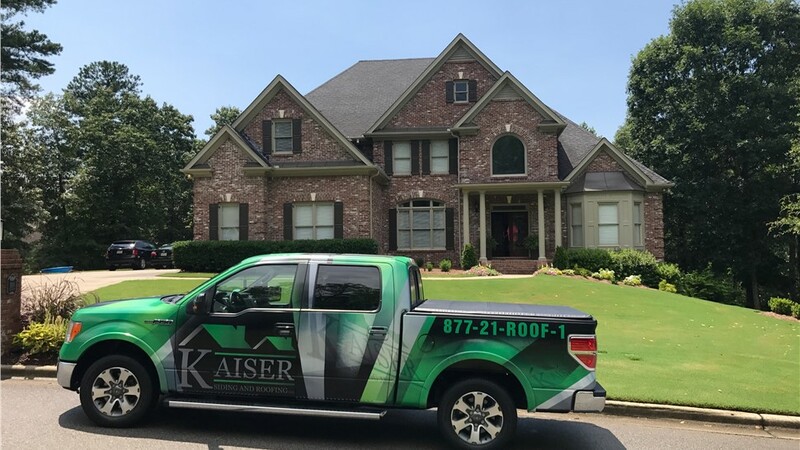 At Kaiser Siding & Roofing, we don’t just offer Owens Corning shingles; we’re also one of Owens Corning's certified Platinum Preferred Contractors. As an Owens Corning Platinum dealer, we’re held to exceptionally high standards of craftsmanship, and we’re able to back all of our roof installations with the exclusive Owens Corning 50-Year Warranty. Thanks to our post-installation quality checks and conscientious service professionals, you won’t have to worry about a thing before, during, or after your shingle roof installation! 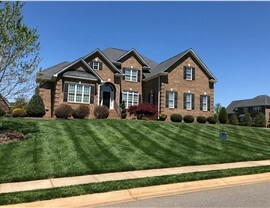 From your first contact with our local roofing experts until the final Owens Corning shingle is installed, you’re sure to be impressed with the team at Kaiser Siding & Roofing. 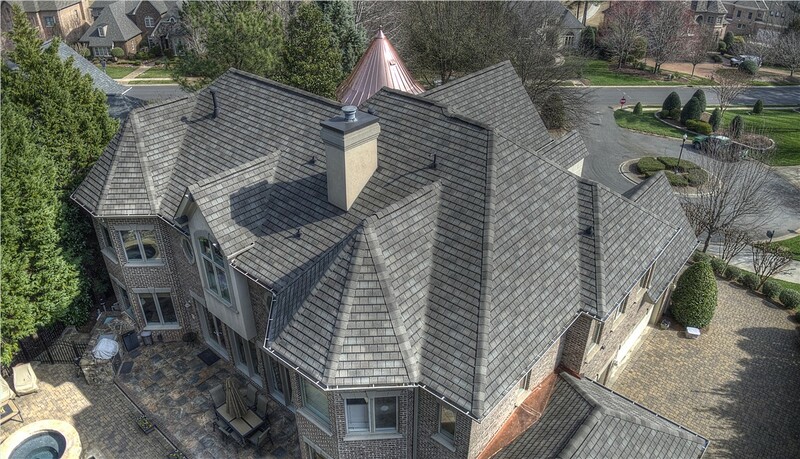 With a focus on honest values and good old-fashioned manners, we’ll guide you through every step of the roofing process, ensuring your total satisfaction at every step of the way. Find out more about the benefits and styling options of our Owens Corning shingles by getting in touch today! Just give us a call or fill out our online form to request your free, no-obligation estimate now.